PHP is a highly sought after technology in the website design industry. With more and more businesses going online, the demand for highly responsive, dynamic websites have gone soaring over the past few years. PHP programming language has turned out to be a preferred choice for developers who wish to develop websites that cater to the needs of businesses in the most suitable manner. Companies are desperately in search of skilled talent which is also one of the reasons why they are favoring candidates with a certificate in PHP Professional Training. How a PHP Training can Help Budding Developers? Be it for small sized businesses or medium sized businesses, the trend has shifted towards open source platforms. Open source platforms like PHP not only prove cost effective, but offer versatility and flexibility which is essential for future growth. Thus, companies are in need of knowledgeable and qualified professionals who are able to utilize such technologies to the best extent possible. A professional training in PHP not only educates the candidate about coding, but provides hands-on training which is crucial to get noticed in the professional world. There are huge job opportunities in the present day IT industry as a PHP programmer compared to what was available a few years ago. Training institutes are catching on this opportunity to show the right path to aspiring candidates. They are hiring experts from the industry to train the students and guide them towards a successful career. The training helps the students to enhance their knowledge regarding different frameworks like Zend, CodeIgniter and CakePHP as well as equips them to understand the in’s and out of client side and server side security. 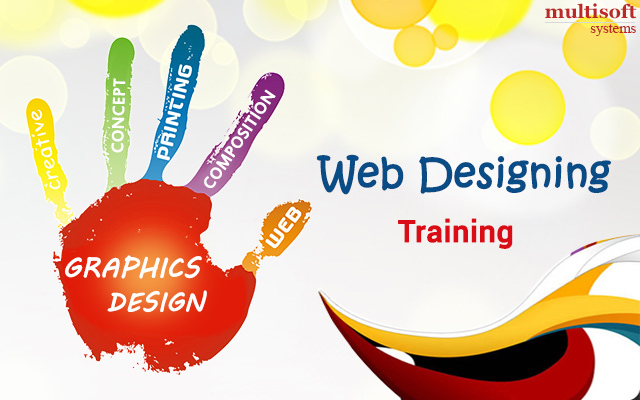 Companies always prefer candidates with certificate in Web Design and Development Courses simply because it adds credibility. It is a proof of the fact that the candidate is knowledgeable regarding the technology in concern. Apart from that, it also gives the impression to the employer that the person being interviewed has a liking towards this subject and eagerness to grow a career in this domain. Thanks for sharing such a needful source of information. Thanks for sharing, It is used in web development. It is most needed source of information you shared with us . Thanks for sharing.It is used in web design and development. The blog you wrote is the sign of a good writer. I am impressed with this blog, due to which the good information here seems very beneficial to me.You are a very good writer and I am excited to read your new blog.